Galley Wench Tales: Safe Sanctuary... in Nassau?!? The marina view from the back -- plenty of room! 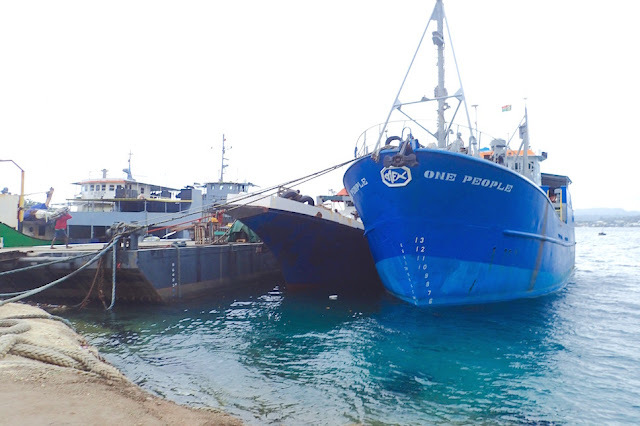 Even tourist-loving Bahamanians admit Nassau,on the small island of New Providence, is rough. We’ve stopped at Nassau twice, out of necessity – to break up long passages and for some much needed boat maintenance and repair. I never felt safe, especially after dark, until we lit out for other Bahamas territory. Pretty much everywhere else we cruised inthe Bahamas, crime’s practically unheard of. Yet we found a safe spot we’d recommend on New Providence without hestitation. Palm Cay Marina. It’s gated at the marina entrance, and on the land. While it’s a bit tricky getting in – do follow their websire directions and call in ahead -- that location offers one of the best angles into the Exumas; we hopped easily the 33 nm to Northern Exumas’ Highborne Cay from there. 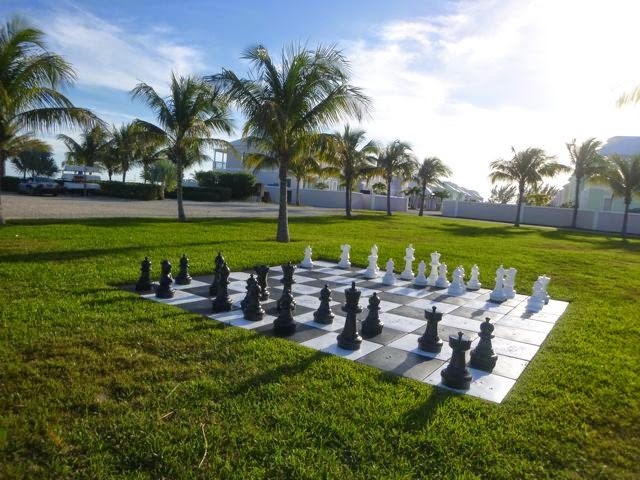 this was a big chess set at Palm Cay Marina! Yes, I admit we were lured there with a coupon to stay free for a week* -- the regular price there is reasonable, $1-2 foot, depending on your timing. When we were there, the marina was nearly empty. At the time, other cruisers were paying $1/foot and happy to do so. Even though the bathrooms, showers and laundry weren’t completed, the folks at the marina graciously found ways to help us out with viable alternatives. We were still able to use the marina’s gas station, head up to use the free WiFi from their then unfinished clubhouse, and they even offered to set us up with a car as they are a bit off the beaten track. We didn’t get a chance to take them up on their offer. Scalloped beaches at Palm Cay, viewed from their clubhouse. We also enjoyed supporting the marina’s “turtle crossing” with our veggie discards, with the marina staff’s encouragement. It was a truly peaceful spot. Quiet, awakened by sweet birdsong in the morning. 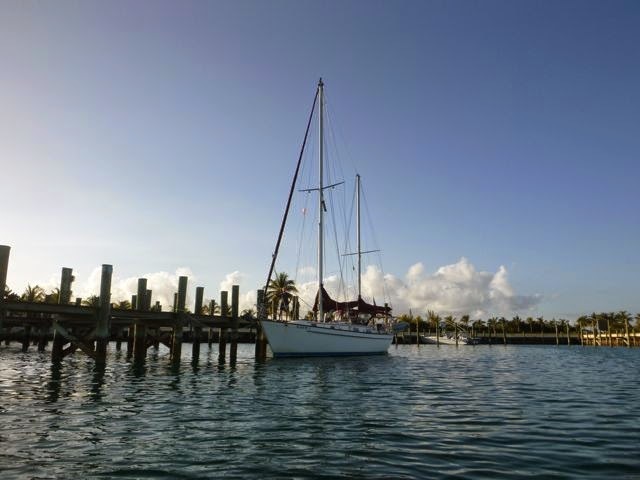 We regretted staying at Palm Cay only a few days of that week – we were eager to move onto the Exumas. 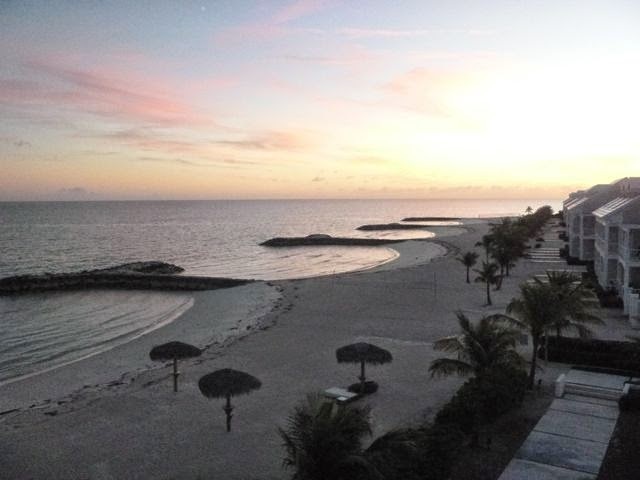 We’d much rather stayed the week at Palm Cay and skipped anchoring near Nassau, where another cruiser dragged anchor into us, and cruisers were robbed at the adjacent marinas. *We got our coupon for a free stay from Jacksonville FL’s Ortega Landing Marina, where we stayed in 2013. 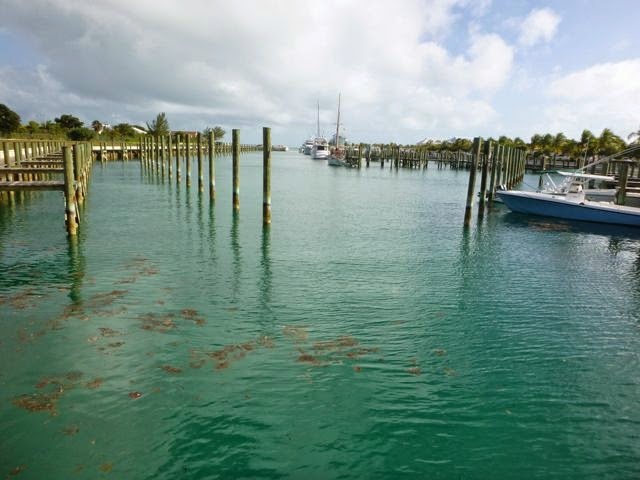 I suspect some smart folks at Palm Cay chose Ortega for the same reason we did; their plentiful excellent Active Captain reviews -- see “The Marina at Ortega Landing” on Active Captain’s Interactive Cruising Guidebook. BAHAMAS retrospective. This blog post is a recent retrospective of our visit to New Providence Island, near Nassau, BAHAMAS (N25.01.129 W77.16.277) February 4-7, 2014. My hard drive is finally happy but most of my recent cruising season photos are still inaccessible. Please wish me luck with that! We are currently working over hurricane season in Jacksonville FL; this time with our boat “on the hard” in Green Cove Springs, until just before we leave in November, bound for the South Pacific via the Panama Canal. P.S. ~ I like how you put your location at the bottom of your posts! Once we're mobile (Please, let it be soon, Lord! ), I may have to borrow this idea! Thanks! 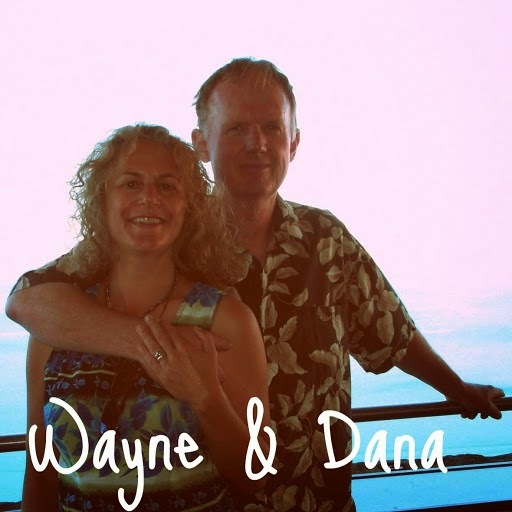 Reading your Egypt adventures http://honestandlasting.blogspot.com/2014/07/sharm-el-sheikh-egypt-arrival-and.html makes our adventures pale in comparison. Ummm guess I'm ok with that. We do hope to get into diving when we head down to the South Pacific this coming sailing season.